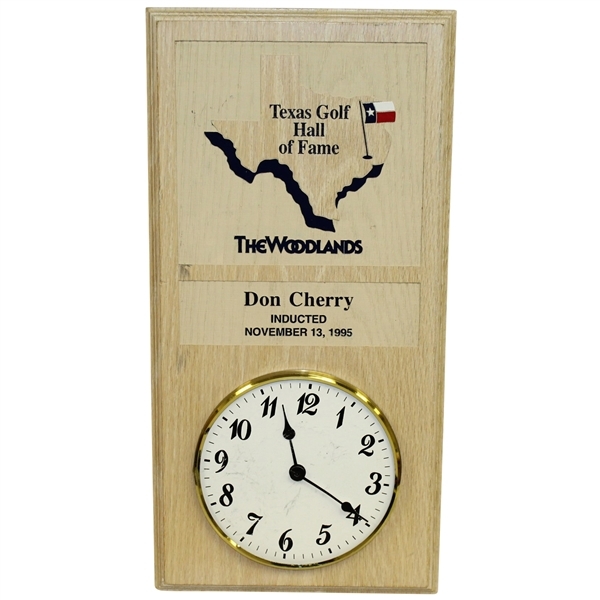 Here we have Don Cherry's personal Texas Golf Hall of Fame induction plaque and clock. 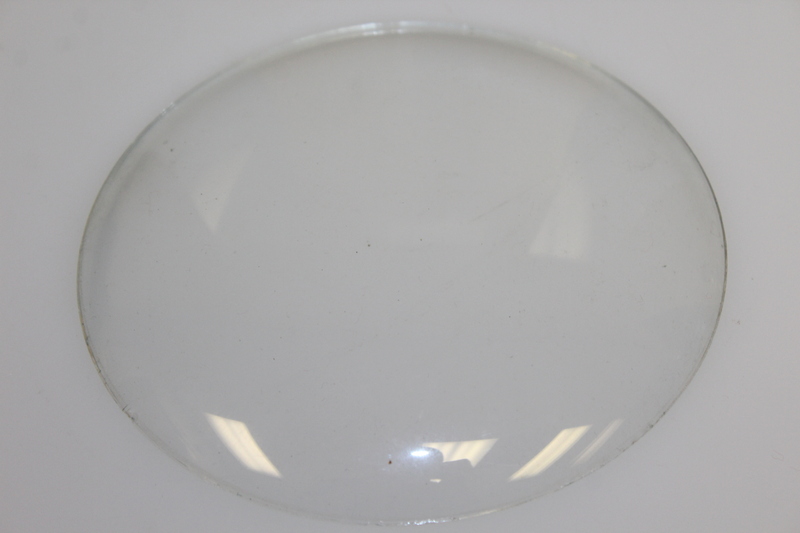 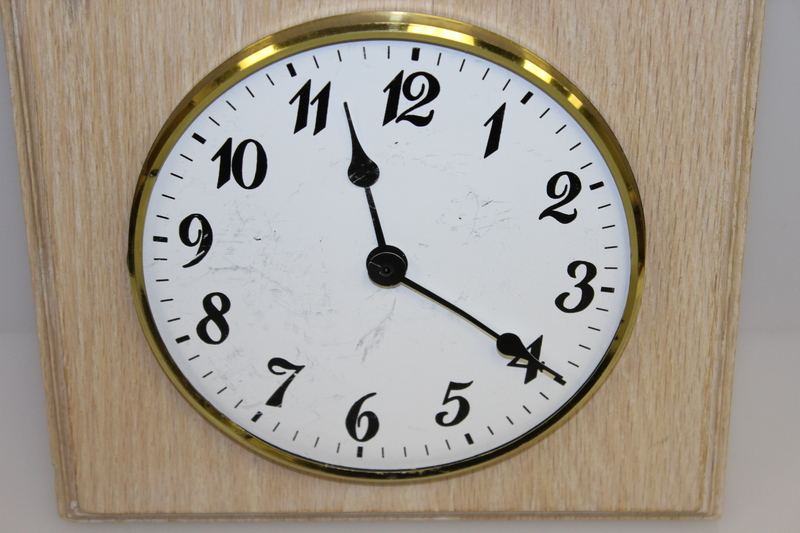 The clock currently does not work, and the glass cover is removed from the face of the clock, and will accompany the item. 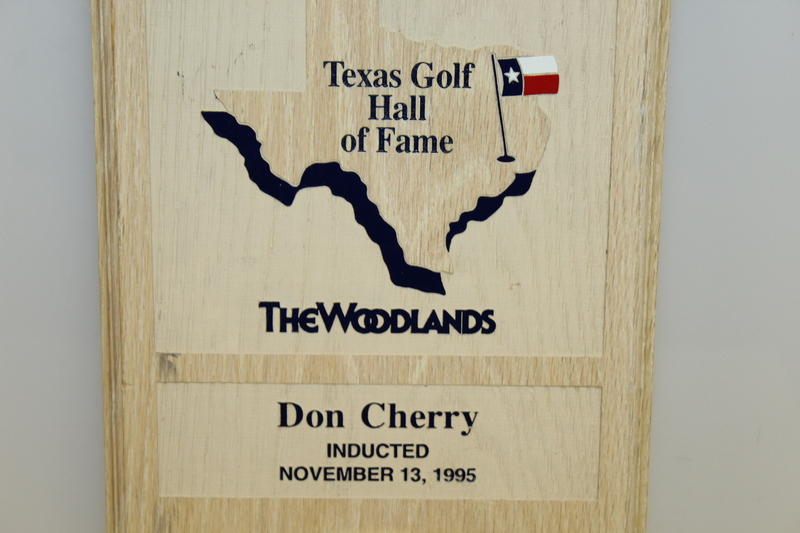 Cherry was inducted into the Texas Golf Hall of Fame on November 13, 1995, joining the likes of Ben Hogan, Byron Nelson, Jimmy Demaret, and many more. 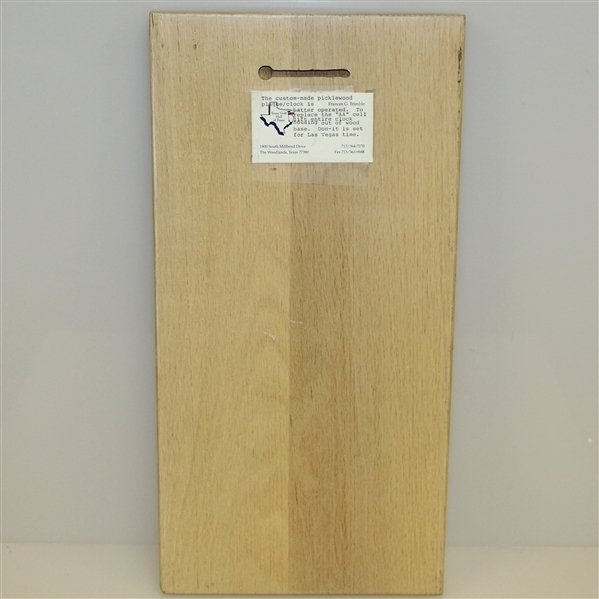 18" x 9"